Human beings have been painting stories on cave walls for at least 35,000 years. 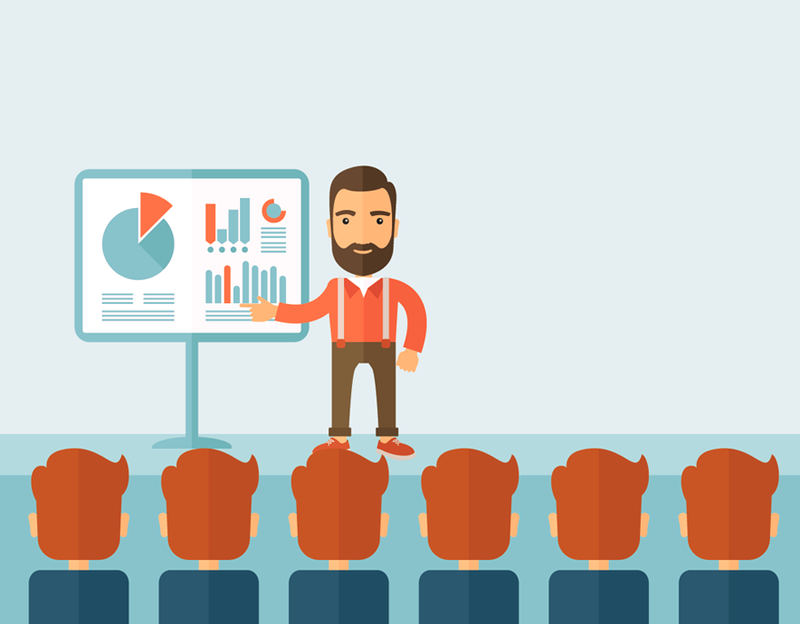 While much has changed in the form of technology, it seems static slides and hastily scribbled white boards are keeping presentations in the stone age. Until now. Prezi reinvents visual storytelling. By combining motion, zoom and spatial relationships, Prezi engages your audience and helps them remember your message. Stop boring your audience with plain text posts – now at no cost. From now until November 26, 2015, enter to win a killer presentation kit including a year long Prezi Pro account, an iPad Air 2 and a Logitech wireless presenter. Second prize includes a year long Prezi Pro account and a Logitech wireless presenter. Enter your email below and press the big green button for your chance to win. Earn even more chances to win by telling your friends. This post was brought to you by Prezi.